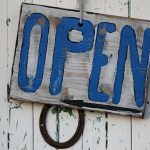 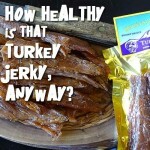 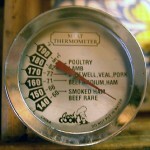 How Healthy is Turkey Jerky? 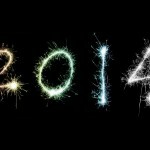 Happy New Year – 2014 is a great year for jerky! 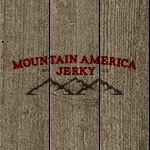 Do You Know What is In Your Jerky?